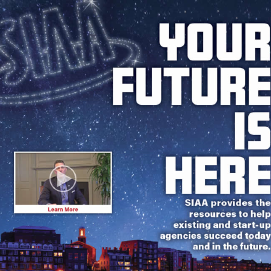 Matt Masiello, SIAA’s Executive Vice President and Chief Operating Officer, explains the 5 ways independent agencies can generate revenue on their books of business with the SIAA model. Why has SIAA built the model this way? It increases the relationship between member agencies and the strategic insurance company partners, allows members to reinvest in their agency and gain a competitive advantage, and most importantly– helps independent agents support their families.